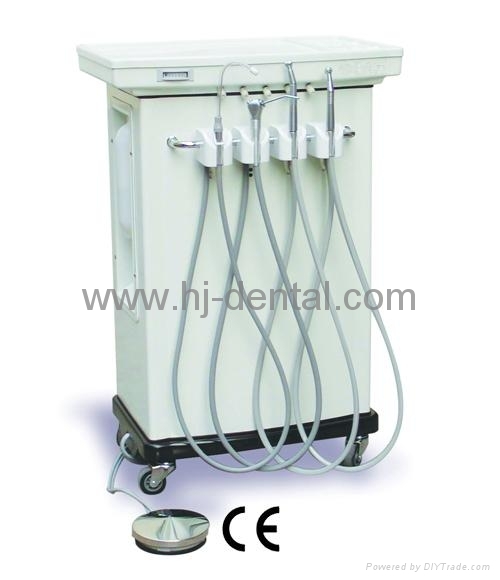 DHD-110 is a fully self-contained electric dental system. It is quick and easy to set up, and operate. Be ready for travel.